Enjoy a premium snorkeling day trip to colorful coral reefs near Phuket! 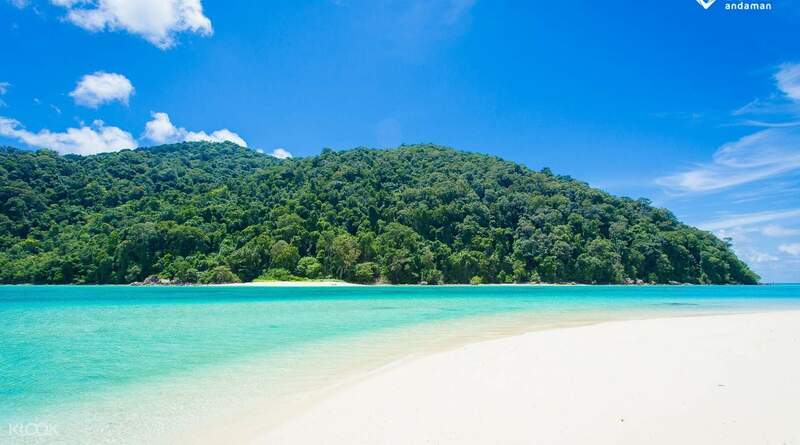 if you only have time for one day trip from Khao Lak go to the Surin Islands! The beaches are white and clean and the water is calm. the snorkelling spots were the best I have seen in Thailand. crew was very nice and everything was very well organized. Your day at one of Thailand's marvelous islands begins with a pick up from your hotel in Phuket, which takes you to Boat Ramp pier for a light breakfast with coffee or tea as you get a briefing of your tour. And then it's all aboard a beautiful fiberglass speedboat that takes you over the shining waters to Surin Islands where visitors not snorkeling for the day will be dropped off at the white sands of Twin Beach. 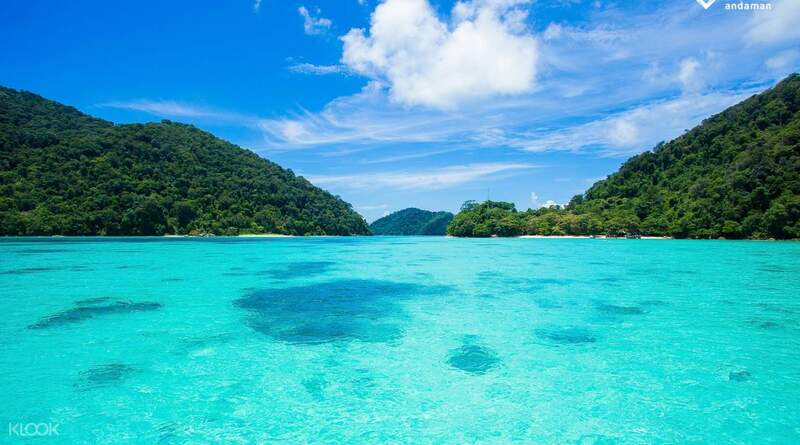 The Surin Islands are one of the best places in Thailand for snorkeling, and the boat will take snorklers to a stop at two of the best coral reefs where you can spot a myriad of thriving aquatic life. You can then enjoy lunch at the beach with vegetarian options available. Visitors next get the chance to take a look at life within Moken village, and learn about one of Thailand's indigenous tribes. After this comes more fun in the sun and the waves through swimming and snorkeling at another colorful coral reef. A return boat trip will take you back to Tablamu pier, ready for your swift return hotel drop off. if you only have time for one day trip from Khao Lak go to the Surin Islands! The beaches are white and clean and the water is calm. the snorkelling spots were the best I have seen in Thailand. crew was very nice and everything was very well organized. 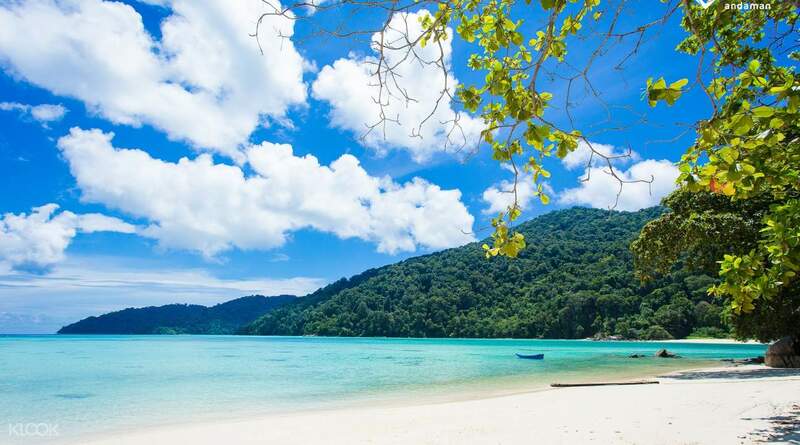 if you only have time for one day trip from Khao Lak go to the Surin Islands! The beaches are white and clean and the water is calm. the snorkelling spots were the best I have seen in Thailand. crew was very nice and everything was very well organized. Beautiful Surin Island. Love Andaman provide great services with nice staffs. Beautiful Surin Island. Love Andaman provide great services with nice staffs. Much better than the Similans -- quiet, authentic aboriginal village, beautiful beaches with live corals nearby. Much better than the Similans -- quiet, authentic aboriginal village, beautiful beaches with live corals nearby. the service is good,hope you will join this one. the service is good,hope you will join this one. The atmosphere, the location and the very good service of The Surin are excellent preconditions to recover and to recharge your batteries - enjoying the speedboat tour or other activities. The atmosphere, the location and the very good service of The Surin are excellent preconditions to recover and to recharge your batteries - enjoying the speedboat tour or other activities. I have been 3 times now and this place just gets better and better for me.The Surin was a lovely beach get away, you felt like you were on holiday immediately. I have been 3 times now and this place just gets better and better for me.The Surin was a lovely beach get away, you felt like you were on holiday immediately. Well organized, beautiful views, and lunch was good too. We are vegetarians and they were able to accommodate us. Well organized, beautiful views, and lunch was good too. We are vegetarians and they were able to accommodate us. Booked at last minute, the service centre was quickly response and informed me with the hotel pick up arrangement. Booked at last minute, the service centre was quickly response and informed me with the hotel pick up arrangement.